Get your body moving. From tours to cruise ships, activity is in. Millenniums have taken to cruising and the lines are accommodating this active group. 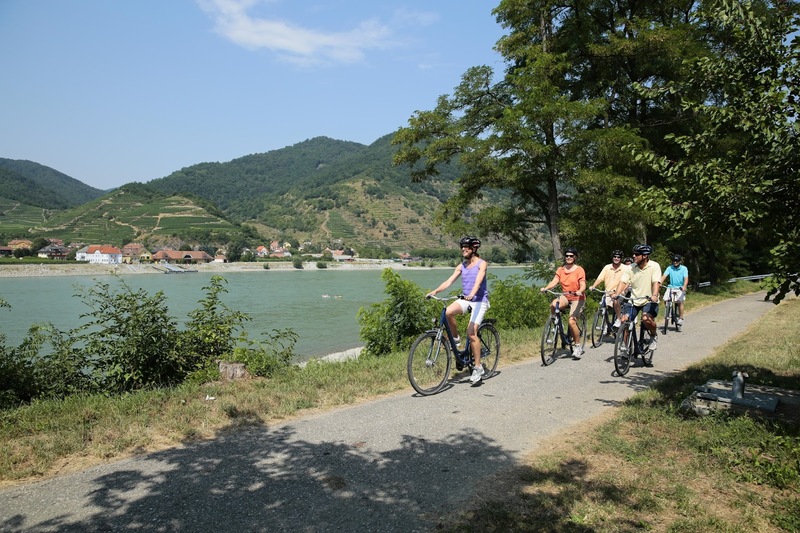 Barge and river ships usually carry bikes, but now Ama Waterways offers shore tours on which to ride them. 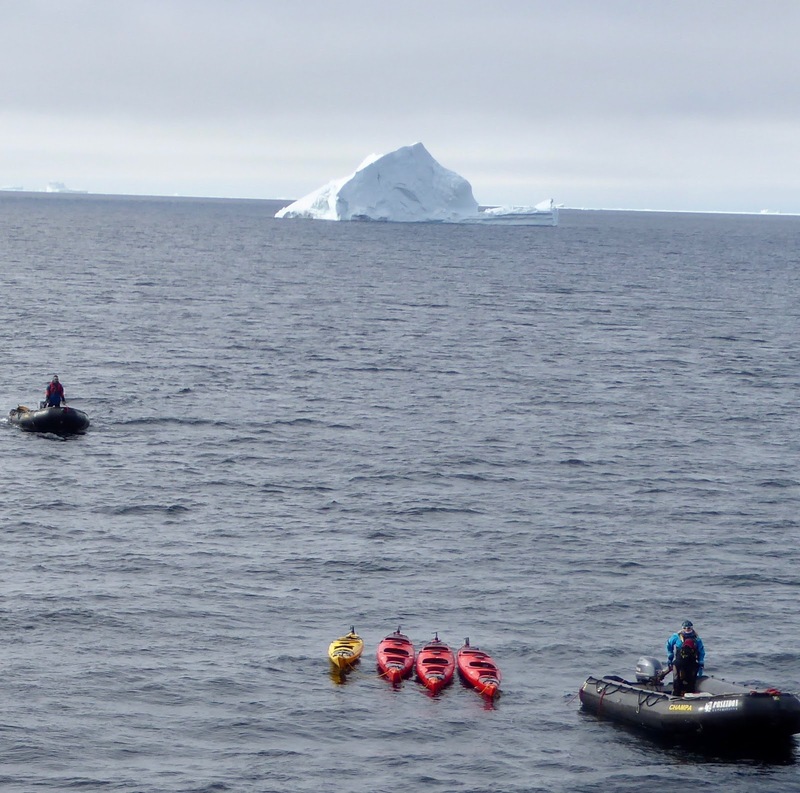 Kayaks, snorkel and dive equipment are standard on Expedition ships although expect an up-charge in Arctic climes where special equipment and guidance are required. Ocean cruises have always offered active tour options of the once-in-a-lifetime types from aerial flyovers to zip-lining. Expect more of these along with never-on-board-before experiences from ice skating rinks to bumper cars. Cruisers may want to get away from it all but they want to be connected, too. Lines are offering if not free, then more reasonably priced internet packages. Open cabin doors, pay for drinks, excursions and other purchases and also keep track of on-board companions with interactive cards, bracelets and necklaces. Holland America ships are installing systems that enable passengers to personalize their cruise experience through their own interactive networks. New ships in 2018 will feature the latest. Royal Caribbean: Symphony of the Sea. With a capacity for 5,535 guests and 18 decks she steals the largest at sea crown from sister ship Harmony of the Seas. Ponant: 184-passenger Le Laperouse in June and Champlain in September, double the fleet. Both feature an underwater lounge for a view and sound of sea life and menus from Alain Ducasse Conseil. 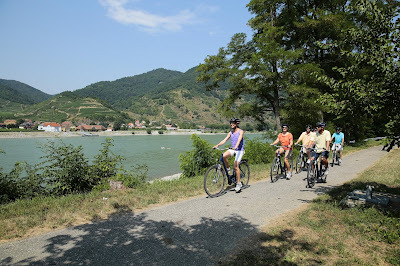 Crystal River Cruises: In spring Crystal Debussy and Crystal Ravel join sister ships, Bach and Mahler. All-suite, above waterline accommodations begin the list of amenities. Hurtigruten: In July MS Roald Amundsen begins polar expeditions in July. 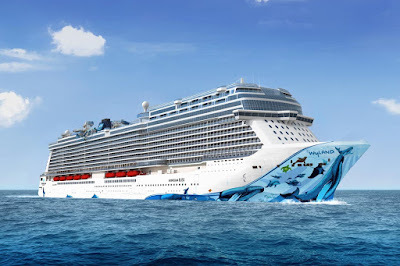 Break-through electric propulsion cuts back on noise and reduces fuel usage and CO2 emissions by 20 percent. .
Norwegian Cruise Line: Norwegian Bliss sets sail in June for 4,000 passengers.. Amenities include a two-level electric race car track, country music and Texas-style smokehouse. Scenic: In August Scenic Eclipse opens up expedition ocean-going for fans of this river cruise line. Two helicopters, a six-passenger submarine begin the luxe treatment for them. 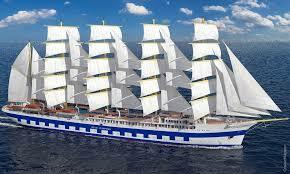 Star Clippers: Flying Clipper, a 300-passenger, five-masted ship will be the largest of its kind. First cruises will be in the Caribbean at a yet-to-be-decided date. Celebrity Cruises: Coming in December, Celebrity Edge will be home-ported in Fort Lauderdale. It’s 2,908 passengers will have larger staterooms and a rooftop garden among other luxuries. Why the spate of new ships? In a word, profit. The record-breaking kind. According to Travel Weekly, Carnival's profit for 2017 is $2.06 billion for a profit margin of 15.5 percent. Other publicly traded cruise companies like Royal Caribbean Cruises, Ltd. and Norwegian Cruise Line Holdings are expected to pull in similar numbers. You know how a cruise never seems long enough? European Waterways feels your frustration and is offering back-to-back barge cruises. 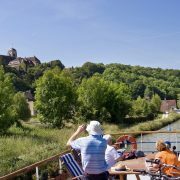 Reserve a spot on Panache hotel barge in Champagne and L’Impressionnist in neighboring Burgundy for two weeks of exploration, education and wine tastings.That's plus a night in Paris, too. 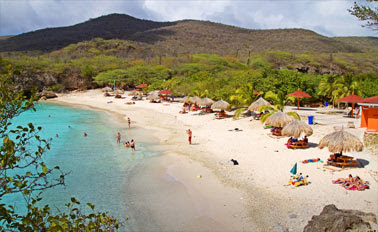 Princess Cruise Lines' "Exclusively Caribbean Sale" offers free gratuities on 7-, 8-. 10- and 14-day Caribbean sailings February through April 2018. Based on double occupancy, fares are as low as $99 a day per person. Book by Dec. 28, 2018 at https://www.princess.com/cruise-deals-promotions. Fine print: Gratuities on bar, dining room and spa charges are not included. Winter is the time to swim with the manatees, everyone's favorite water-going sausage-shaped mammals. Stay at Plantation and gather with the Crystal River gang for an irresistible price. For $274, two guests can stay in a garden-view room, take a manatee snorkeling tour in an enclosed boat from the Plantation Adventure & Dive Center (mask, snorkel and wet suite included) and breakfast at West 82 degrees Bar & Grill. A two-night package includes the room, tour, another breakfast for two, dinner for two and a choice of guided tours of river and spring for $549. The rate is good through 2018, but the prime time for snorkel-ins is Oct. 1 to March 31.